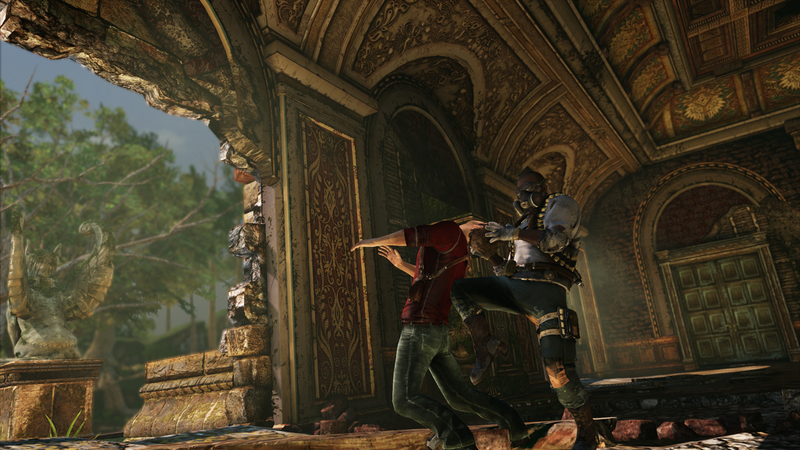 Uncharted 3: Drake’s Deception was one of the most talked about games to come out of E3 a few weeks ago. Sony revealed more about the game’s story and improved multiplayer, the latter of which is pegged for both a beta test and some kind of hinted-at early launch in advance of the full game. It’s the beta we’re here to talk about today, as the PlayStation Blog confirms that it will kick off next week on June 28 as a free download exclusively for PlayStation Plus subscribers. Which is to say, everyone. Don’t forget, the April network intrusion that led to the PlayStation Network being taken offline for a full month resulted in a Welcome Back package to thank the millions left offline for their patience. In addition to offering one year’s worth of free credit protection and a selection of free PlayStation 3 and PlayStation Portable games to download, Sony also included a free 30 days of PlayStation Plus membership to all users. Since the PlayStation Store didn’t go back online until the start of June and the beta launches on June 28, you’ll still be in the free Plus window even if you grabbed the complimentary subscription immediately. Any mention of that bonus is wisely left out of the PS Blog post, but it’s something we’ll all be able to take advantage of come next Tuesday. It’s a pretty shrewd move when you think about it. Not only does Sony get to “gift” all of its users with early access to one of the most anticipated releases of the year, it also gets to demonstrate for non-subscribers how cool the Plus advantages can be without giving away anything that could otherwise be sold. It’s a win all around, something the company surely needs after April and May.